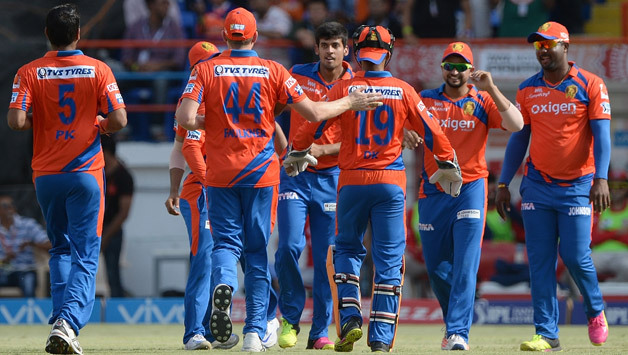 One of the latest recruits in the Indian Premier League, Gujarat Lions are all set to go in for their second appearance in the tournament. Under the captaincy of Suresh Raina, the team topped the points table in the last season. 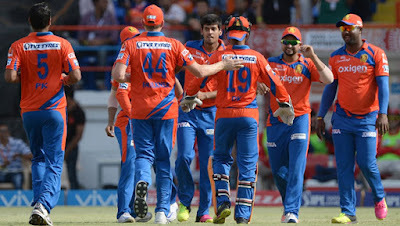 However, they failed to get past the Royal Challengers Bangalore and SunRisers Hyderabad in the play-offs. Raina was also their highest run-scorer, scoring 399 runs in 15 matches. Dhawal Kulkarni led the bowling charts for Lions as he picked 18 wickets in 14 matches at an average of 20.22. Aaron Finch, Brendon McCullum, Dinesh Karthik, Dwayne Smith and Dwayne Bravo emerged as the main troupers. Gujarat Lions had an impressive start to the IPL. Gujarat Lions bought as many as 11 players in this year's auction. Their tally of players have reached to the saturation point of 27 (19 Indian + 8 Overseas). Productive buyers, as they are, they still have INR 10.5 crores remaining in their purse. England's hard-hitting opening batsman, Jason Roy (INR 1 crore), was their most expensive and lone overseas buy of this season. Kerala's right-arm medium-pacer, Basil Thampi (INR 85 lakhs), was included as was Manpreet Gony (INR 60 lakhs), Rajasthan's Nathu Singh (INR 50 lakhs), Munaf Patel (INR 30 lakhs), Tejas Baroka (INR 10 lakhs) and Delhi's Shelley Shaurya (INR 10 lakhs). The roaster included Uttar Pradesh's Akshdeep Nath (INR 10 lakhs), Railways' Pratham Singh (INR 10 lakhs) and Chattisgarh's Shubham Agarwal (INR 10 lakhs). 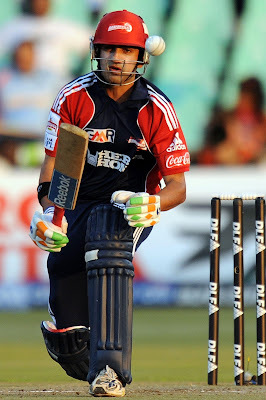 Chirag Suri (INR 10 lakhs), UAE's opening batsman, will become the first player from the nation to play in the IPL. Ishan Kishan played five matches last year. He was sent out to bat in the late middle order on all five ocassions. Finishing a match is not his forte and for all we know he can yield better results at the top of the order. It will indisputably be a brave call but under such circumstances, Gujarat Lions' middle order will comprise of Karthik, Finch and Smith. To go all guns blazing at the death will be Jadeja and Faulkner. Dwayne Bravo is an irreplaceable name in T20 cricket and Lions will, without a doubt, miss him. He is set to miss the most part of the first half of the season. He is on the road to recovery as he underwent a surgery post his hamstring injury. Dhawal Kulkarni and Praveen Kumar are likely to share the new ball yet again. The duo impressed everyone with their swinging line and controlled length last year. Left-arm chinaman bowler, Kaushik, would get the nod ahead of Jakati, for he offers a rare variety and Lions already have an orthodox left-arm spinner in Jadeja. Gony's pace and bounce can come in handy for the Lions. In Jason Roy and Chirag Suri, Lions have two additional overseas opening batsmen. The triad of Jaydev Shah, Akshdeep Nath and Pratham Singh will act as able replacements for Indian batsmen. Shubham Agarwal bats in the middle order and bowls an effective brand of legbreak bowling. He too would be aiming for the all-rounder's spot. Andrew Tye should also be looked upon at some stage in the tournament. Other options as new ball bowlers for Raina include Pradeep Sangwan, Nathu Singh, Basil Thampi and Shelley Shaurya. To add strength to their stockpile of fast bowlers are former India internationals in Munaf Patel and Manpreet Gony. Having not played the IPL for a couple of seasons now, both the players would be looking to permanent their spot this time round. Shadab Jakati and Tejas Baroka will add guile to the spin bowling department.